All BBQ’s are for a minimum of 30 guests. Additional dishes can be added and the cost will be adjusted accordingly. 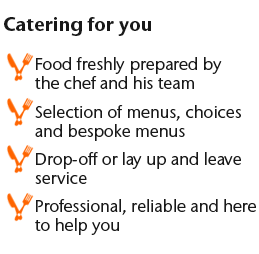 All high quality disposables and napkins, all required condiments, buffet tables and cloths to serve, BBQ, gas and Chef. Should service staff be required this will be an additional charge.